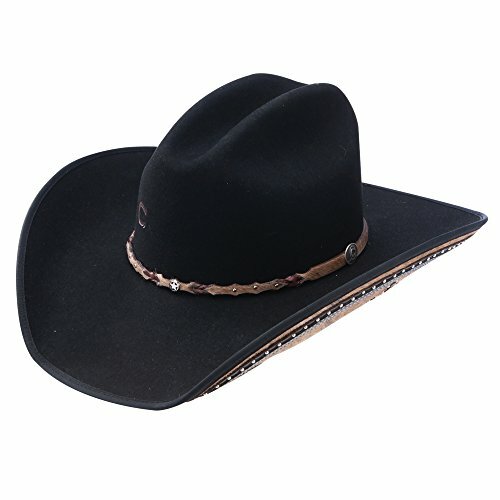 Charlie 1 Horse Rising Star Color Black Cowboy Hat (6 5/8) by Charlie 1 Horse at Laurenee Lifestyle. Hurry! Limited time offer. Offer valid only while supplies last.